Oh, wouldn’t it be wonderful, if you could slow down the hands of time in the morning and devote it to yourself? 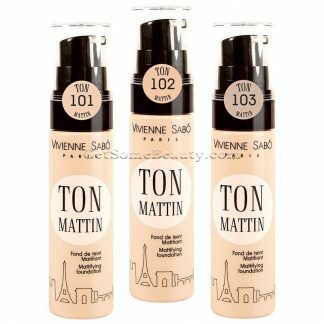 Start your makeup with Foundation TON MATTIN to take on a sense of tenderness, freshness and ease into the new day. Its purpose is to smooth the complexion, and to make it matte, while maintaining the morning freshness of the skin. Enter your day with a delicate matte skin, which will remain so until the moon rise! And may the powdering not interfere with your freedom, since there is no need for it with TON MATTIN. A bottle with dispenser allows economical use of the foundation. The formula, enriched with moisturizing ingredients, hyaluronic acid being the main of which, makes the TON MATTIN foundation universal. 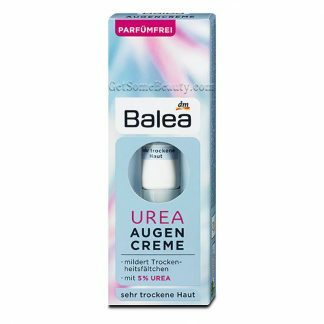 It is suitable for both oily and dry skin.